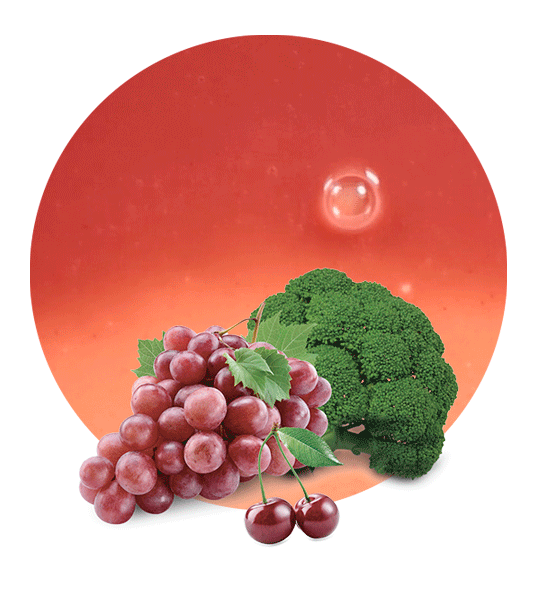 Our broccoli, cherry & red grape concentrate provides all of the flavour and nutrition that you would expect from its wholesome natural ingredients, but in a concentrated form that is easy to store and has many uses within the food and beverage industry. 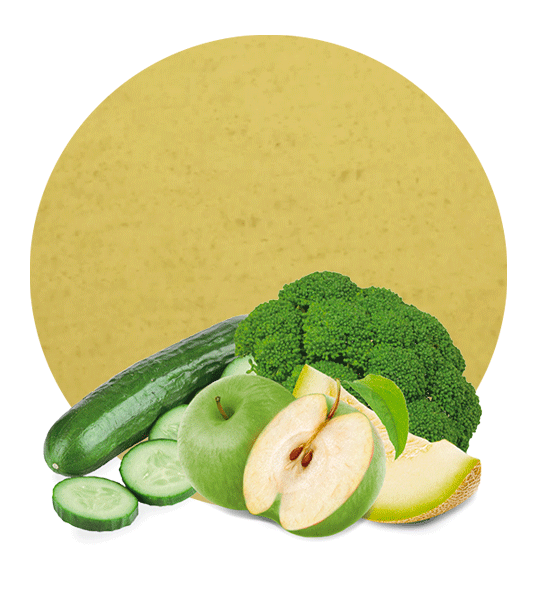 To ensure that the finished product is of the highest quality, only the best ingredients are used, including fruit and vegetables that are harvested from our own fields before making a short journey to our nearby state of the art processing factory. To make sure that the finished product reaches you in perfect condition, it is then carefully packaged using our tried and tested methods and is available in a wide range of packaging sizes to suit your business needs. 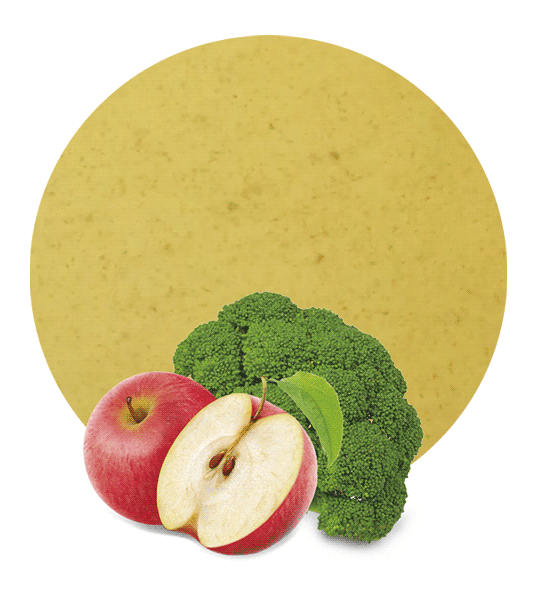 Our broccoli, cherry & red grape concentrate is bursting with vitamins and minerals, including Vitamins B6, B1, C, K, A and E, magnesium, iron, manganese and antioxidants. Our quick processing times from field to factory ensure that the nutrition content of the concentrate remains high. Concentrates are easy to store and can be used in a wide range of products. 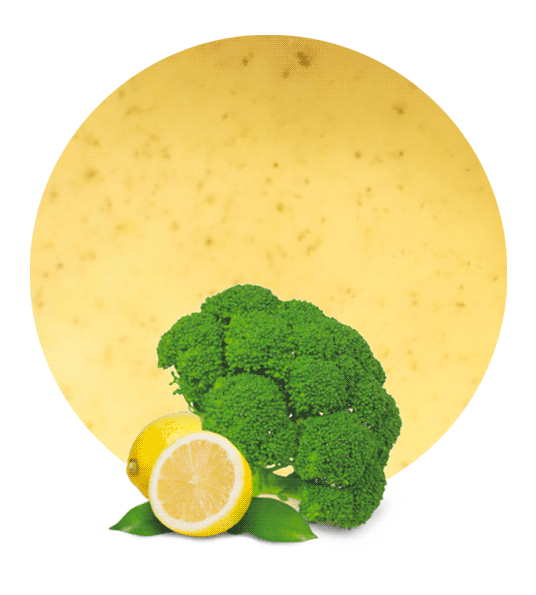 Lemon Concentrate is a leading manufacturer and supplier of fruit and vegetable concentrates. We take pride in supplying premium quality products at competitive prices to our customers in the food and beverage industry all over the world. Our products have a range of uses in the manufacture of food and beverages, being used in products such as both alcoholic and soft drinks, sweets, ice cream and dairy products, plus many more. Because we control the production process from farm to distribution, we can ensure that our exacting standards are met on every step of the way so that we can continue to meet our goal of exceeding customer expectations.